Maison et Objet 2018: The Best Design Conferences (3rd DAY) — Design Build Ideas is here to help you stay one step ahead on what really matters in the Design world. See what awaits you! Next January 19-23 Paris will be hosting professional designers and design lovers from across the world and, since we’re talking about one of the biggest events and important reference when it comes to design event, it’s important to say also that Maison et Objet Paris is a great opportunity to attend to some of the best conferences in the Design industry too. Furthermore, Design Build Ideas‘ editors will be covering the hottest design trends during this great event. 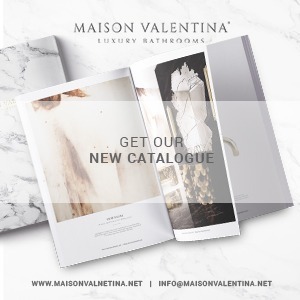 So, pay attention to all news that will be waiting for you on the Maison et Objet third day!